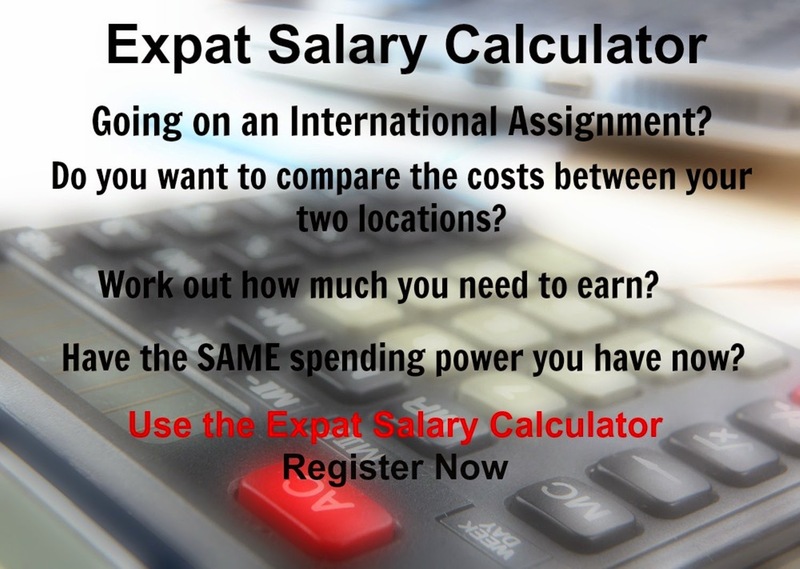 International Cost Of Living, Hardship and Expat Pay: St Peter Port Expat Assignment? Are you being sent to St Peter Port in Guernsey on an assignment? If so, you are likely to experience weather that is Temperate with mild winters and cool summers. The cost of clothing, housing, transport, food and beverages is high compared to other places. Saint Peter Port is the capital of Guernsey, it is a small town consisting mostly of steep narrow streets and steps and is the main port. From a day to day comfort perspective, you are likely to experience minimal hardship. Be sure to negotiate an appropriate salary or allowance to compensate for the cost of living index. If you live in St Peter Port or if you lived there recently, let us know what your experience has been. Would you live in St Peter Port again?